“Motor City,” aka Detroit, Michigan, is known for its cars, so it should seem perfectly logical that one of the city’s top hotels is named Book Cadillac. Currently a Westin resort, the hotel has a storied history dating to 1924 when the Book brothers – a pair of real estate moguls – razed an existing hotel to make way for their own property, which, at 33 stories high, became the tallest hotel in the world at the time. 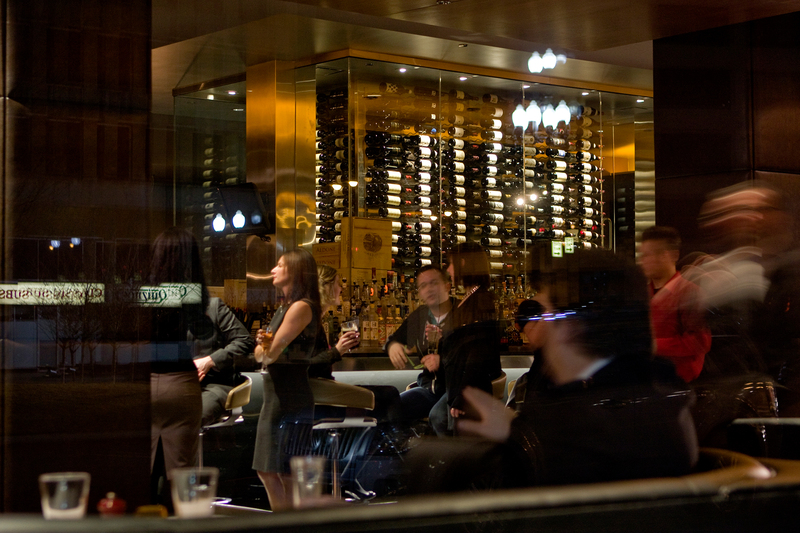 Today, the hotel is home to celebrity chef Michael Symon’s Roast, which opened in 2008 and earned the title of “Detroit Restaurant of the Year” for the very next year. Allerton learned about the position at Roast from an importer and put his name out for consideration. 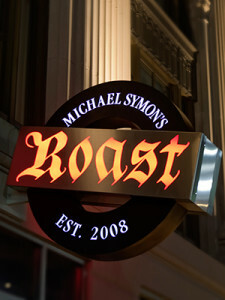 During the first meeting, he had a very good connection with the team and recognized that it was a great opportunity to work with Michael Symon early in his career, noting that it was Symon’s first venture outside of his hometown of Cleveland. 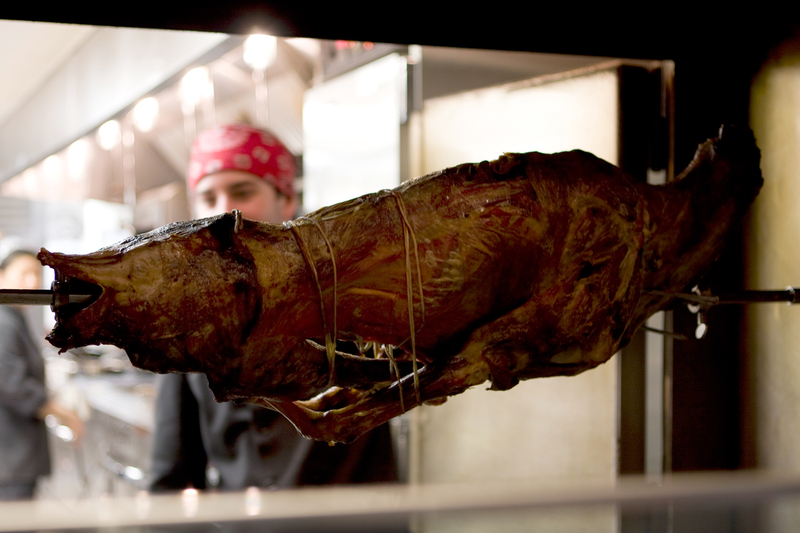 And where there’s big meat, there’s big wine – including some well-picked bottles from Ribera del Duero and Rueda. Did someone say Old World wine and good reputation? That’s why Allerton snagged the always-adored Belondrade from Rueda on his list, dubbing it “a very cool wine” thanks to its elegance and touch of oak – something not overly common with verdejo wines from Rueda. 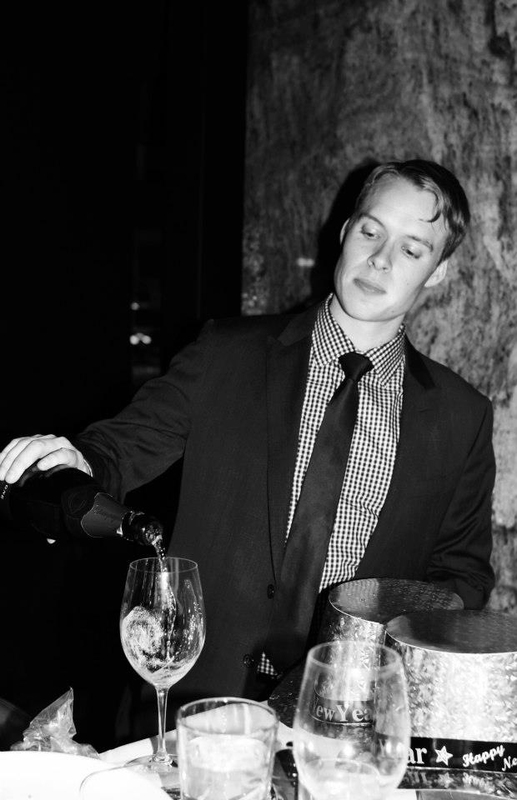 “It is one of my favorite wines, with freshness, and cool, crisp flavors. It is serious, with rich, substantial body for a white. It is food friendly and versatile,” Allerton says. He particularly likes the Belondrade with the menu’s Grilled Octopus, which he describes as being “so tender, but with a grilled character, coupled with flavors of chorizo and chili, which give the dish a richer tone, further brightened with orange and cilantro.” This fresh character of the dish matches with the fresh character of the wine, both of which also impart smokier, earthier tones to each other. Looking to the Ribera del Duero wines on his list, Allerton praises the Bodegas y Viñedos Alión as a “really special wine; one of the bolder wines out there in Spain. It is up there with Unico and Emilio Moro,” he says.